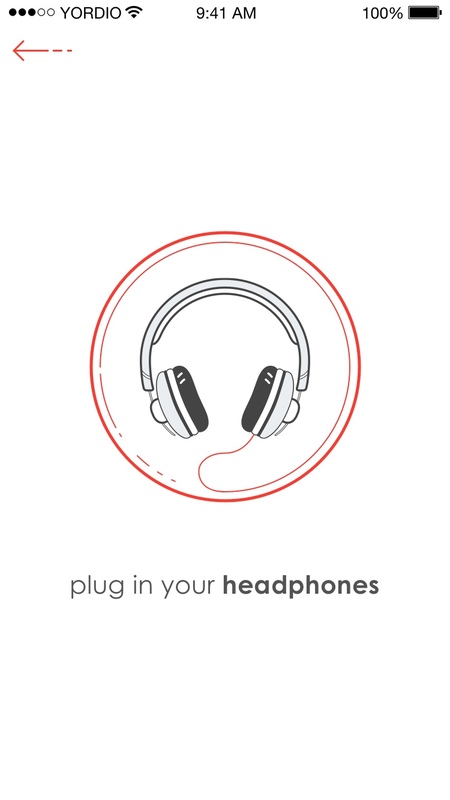 YORDIO is a music app that helps the user perfect their listening experience. The app would ask the user to perform a test that would calculate their ideal equalizer settings. YORDIO would then play the user’s music through the app with the perfected EQ sound.